Is it me or does gameplay look a lot more fierce? One thing, is it possible for there to be dirt effects on the gas mask visor? 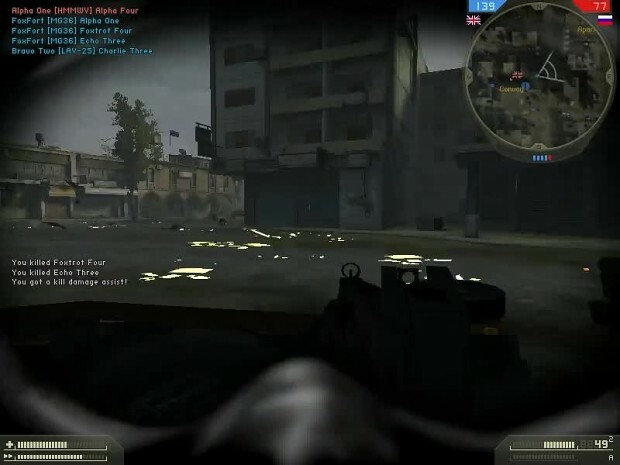 Global Storm Special Forces Edition is basically a GSmod v0.4 but made for Special Forces exp. This is standalone mod you DON'T need GSmod v0.4. You must have installed Special Forces exp. and updated to latest version! One more thing, the goal of this mod IS NOT reality, this is how I see and like BF2 gameplay.